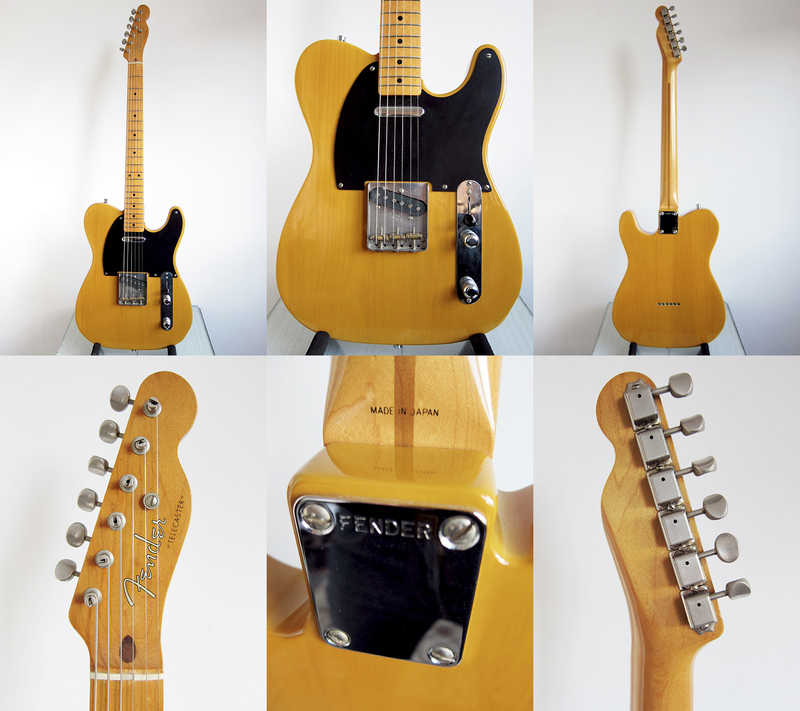 In loving memory of Nancy, my Fender Telecaster TL52-75, that was sold last night. I miss her already but I’m glad she went to a good home. She lives in Zaragoza now with Juan and I’m sure she will get more love than I could ever give her. 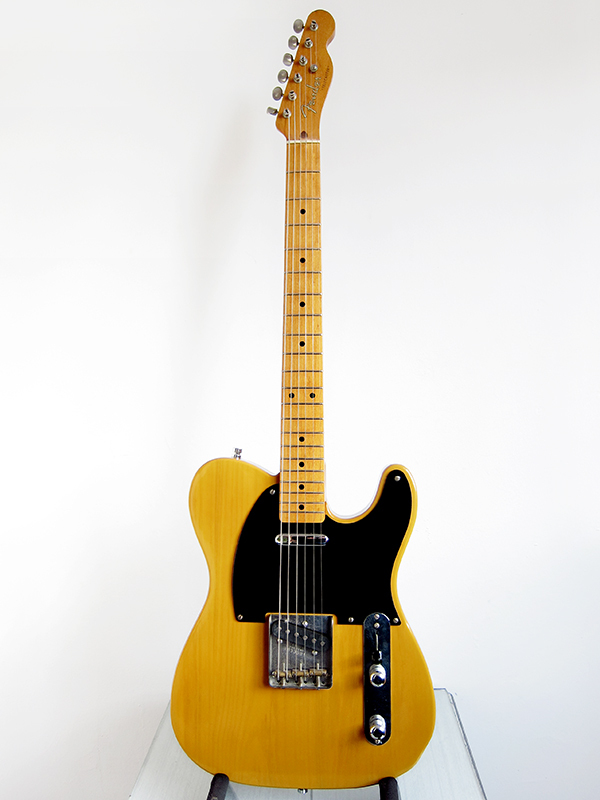 Two guitars have left me in the same week, I think I’m still in shock, sad but kind of happy at the same time.